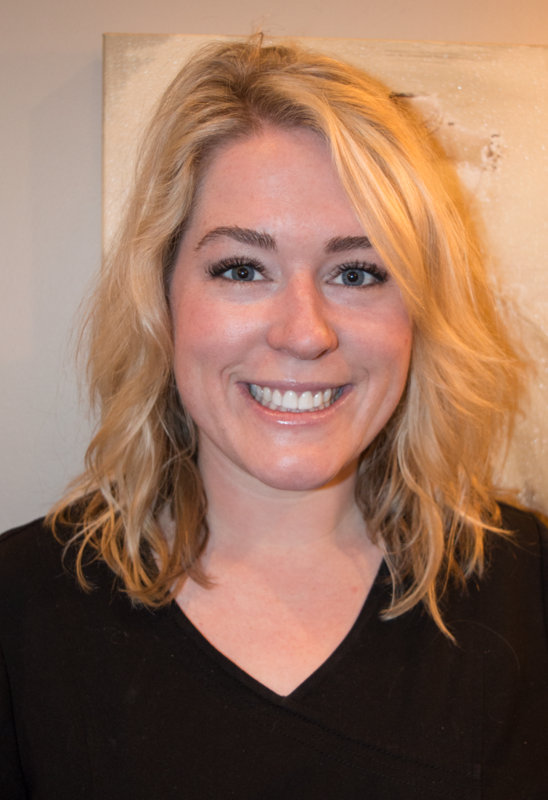 Taylor is a certified Associate laser practitioner and esthetician. Her passion for esthetics started at The International School of Skincare in Atlanta. Over eight years in the industry, Taylor’s vision is to provide the best skincare treatments for her clients. Her extensive knowledge and enthusiasm bring an outstanding dynamic to Youthtopia that our clients and staff love. Taylor is a die hard LSU TIGERS fan and loves being outdoors with her dog Beaux.